As a Chinese, as a son of Chengdu, Sichuan, the past week has been really tough for me. Tears is in my eyes everyday when I am watching BBC news, reading reports online. I have left Sichuan for nearly 12 years, but all those towns affected by the massive earthquake still sound so familiar to me. Three days of mourning for the tens of thousands of victims of last Monday’s earthquake has been announced by Chinese government. It will begin with a three-minute silence at 0628 GMT. No entertainment, no posts, no microblogging, if you are with us, please leave the Internet in peace for three minutes. 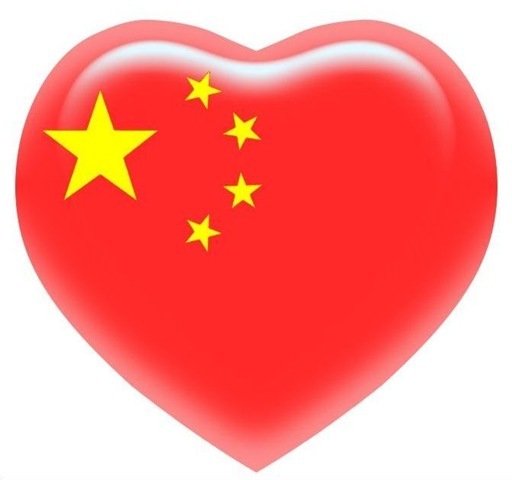 Over 32,000 people have been confirmed dead, thousands and thousands are injured and homeless, and many towns in Sichuan are still in the fear of aftermath, but I believe, after all these disaster, China will be stronger than ever. Bless China. I was born in Sichuan.